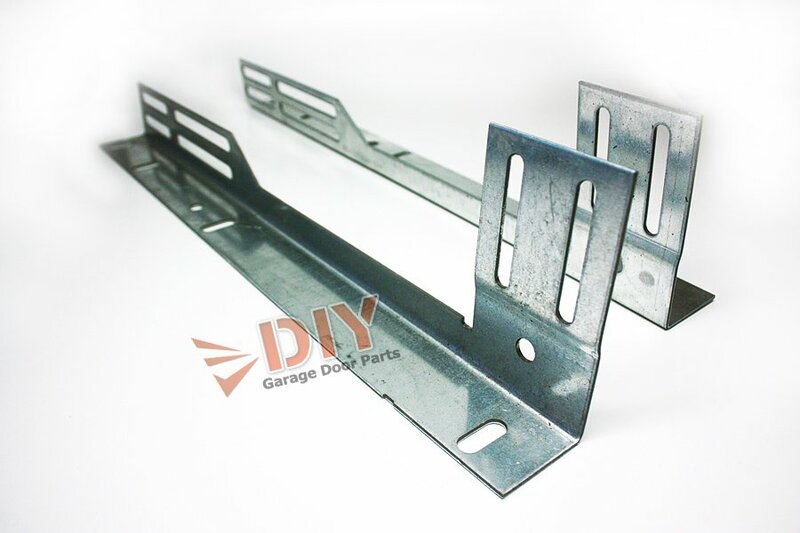 View cart “8ft Vertical Track set (1 left and 1 right), includes track screws and 4 jam brackets” has been added to your cart. 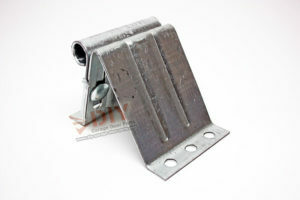 Universal Slotted Flag Bracket – sold as a pair one for the right hand side track and the left hand side track. 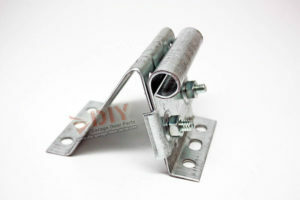 These mount to the wood framework with wood lags and connects your horizontal track with the vertical track. 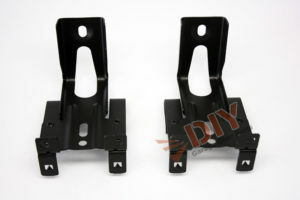 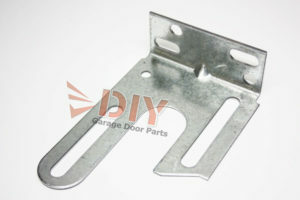 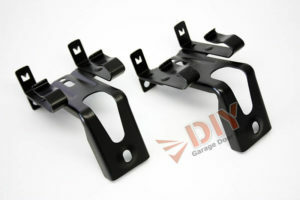 These flag brackets are adjustable to use with door panels from 1″ thick to 2″ thick.